AB&R was approached by an international mining company with a wide range of geographically diverse assets and major reserves of natural resources (copper, gold, molybdenum). At any mine site, trucks are loaded with aggregate and travel to a single “Primary Crusher” location at which two of four dump bays are utilized. An inaccurate wireless communication system logs which truck dumps at which load site, and the wrong information is recorded. The biggest problem with this system is the uncertainty that a dump occurred in the location that a given truck said it did. The problem is that the current system is not triggered by the actual dumping, but by the location of the truck. This means that if a truck must drive past dump Site A to get to Site B, it will log the wrong site. If a truck backs into a dump zone and then is told it cannot dump, the system still registers that zone as having been dumped. The company also photographs the dumping process in order to analyze the material being processed, but the system has no way to automatically trigger the cameras or associate photographs with any specific load. 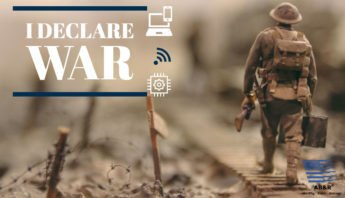 The inaccuracy of the data provided is unacceptable for a business of their size and prowess, and an automated photography system will provide easy access data with capability of analysis. 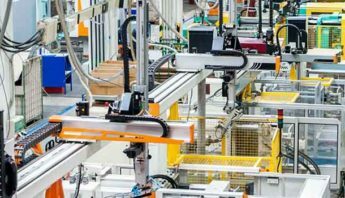 To ensure the success of any RFID project, primary testing of the idea is vital, and the implementation of the solution must be at a very limited scope. Perfecting the fundamentals of the system at a very small scale, then gradually growing it is much more effective than attempting to implement a system at too wide of a scale, and causing problems. AB&R will tackle the majority of the difficult tasks in the implementation of the project, but it is expected that the company collaborates with us in planning, is present in the implementation stages, and meets all software and hardware requirements that we present to them. 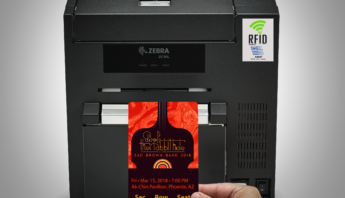 The system AB&R recommended to the company is called the American Barcode RFID Listening Service – a Microsoft SQL Server based product that translates messages from RFID readers into permanent, quantifiable information stored in a database. This software can collect information in one database from up to 20 different dispersed RFID readers, all of which can be uniquely identified from each other. An optional, but highly recommended addition to this software is a customized front end Graphical User Interface (GUI) that will give the company a much more user friendly environment with which to interact with the database. The software will allow for modified viewing modes, and provide the user with sort, filter, query, and report generation features when working with the database results. The software would be based on AB&R’s existing and successful ABC Scan software which is focused around Microsoft’s Access program. 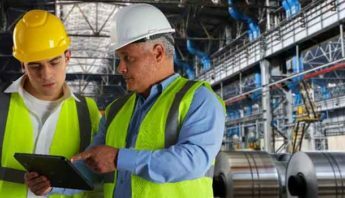 This system would allow the company to enter new assets, modify RFID numbers and information, assign new RFID numbers, and because the software is based on a Microsoft program, importing and exporting is easily doable. After the major stages of implementation are complete, AB&R will work with the company to conduct extensive testing and perfect the system at the scale it has been implemented at. 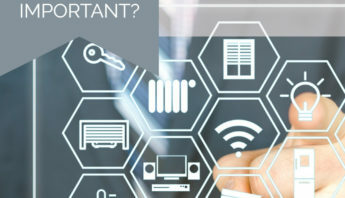 The majority of costs lie in the RFID reader and tag equipment and in the software and its installation, but the benefits far outweigh the investments. 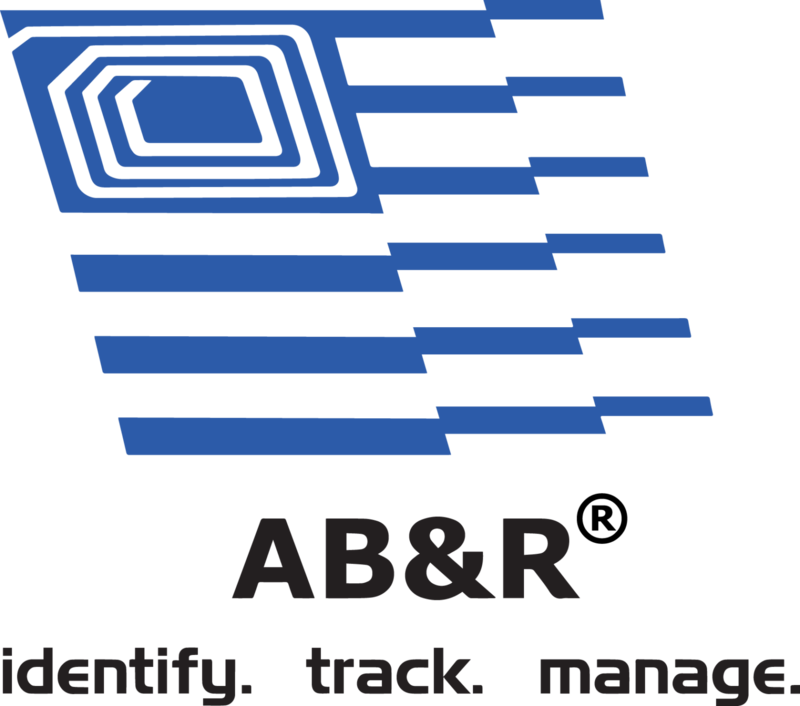 The company needed AB&R’s services because it had a fundamental problem in the research and analysis of aggregate being processed. After implementing the system at one location, the company has seen the eradication of this problem, and has achieved automated photography of their aggregate, giving them the ability to analyze all of the material processed through that dump site. They have even been able to erase uncertainty of which bay the aggregate was dumped in, due to the RFID tracking software provided. The company can now be certain that the data provided to them is accurate and that the aggregate at any dump site is being recorded accordingly. The system has solved their problems so effectively that they plan to roll it out to other dump site locations soon. The applications of RFID technology are endless. The craziest part is, as they become more effective and widely applicable, they will only become cheaper. The dawn of the RFID tracking era is upon us.